Make the Perfect Gift for the children you love. "My children want to read it everyday! 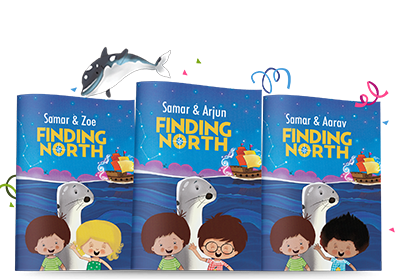 They want to read it on the way to school and on the way to back too... it's their absolute favourite book!" 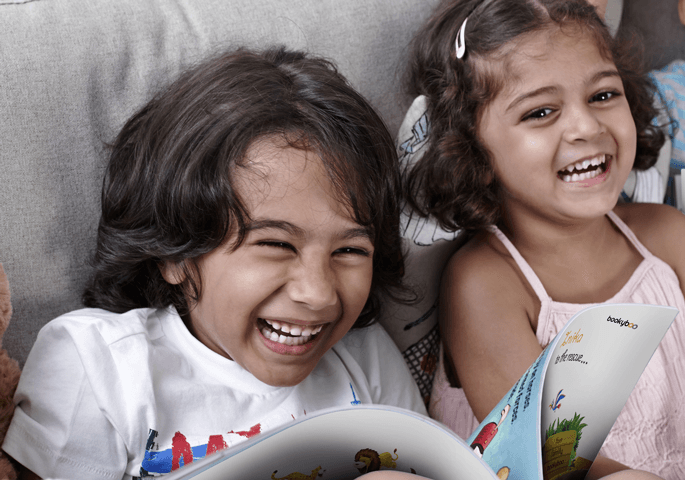 "My children want to read it everyday!" 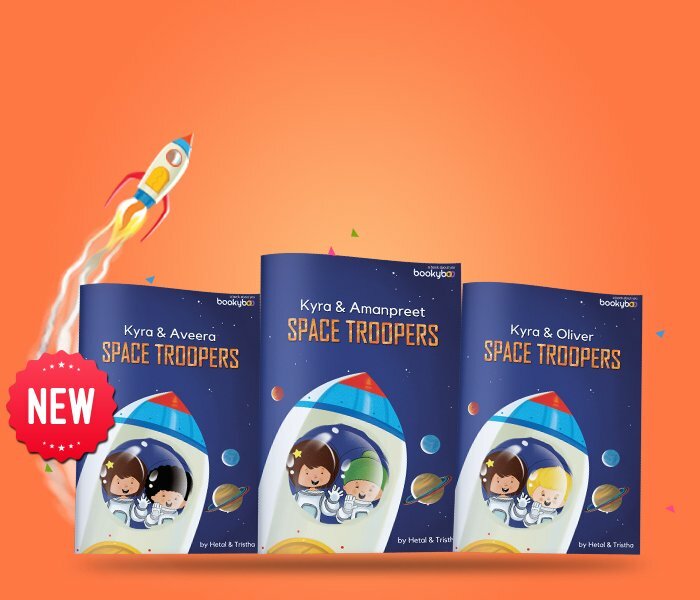 The Perfect Return Gift to make your child's birthday celebrations unforgettable! 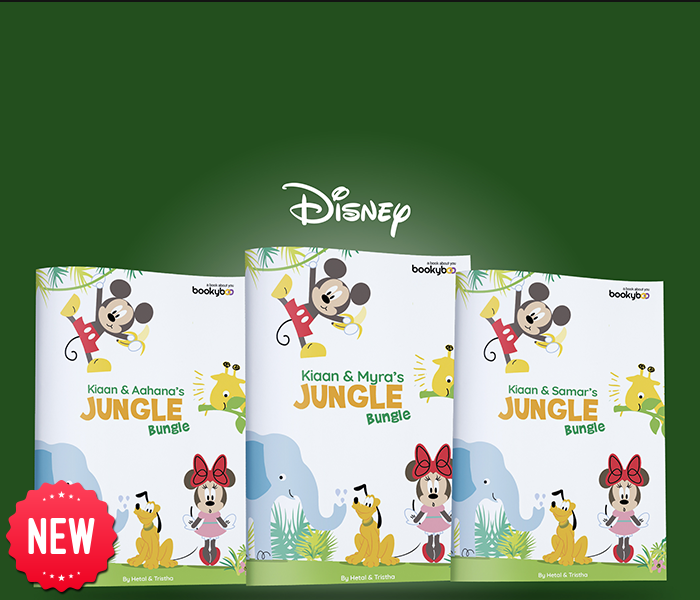 with Your Child, Mickey, Minnie and friends! 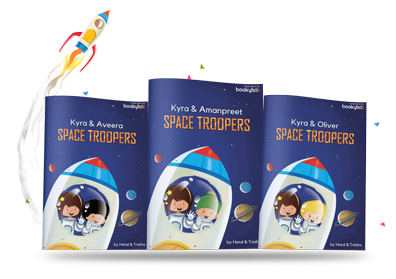 Discover Incredibly Personalised Books loved by thousands of kids! 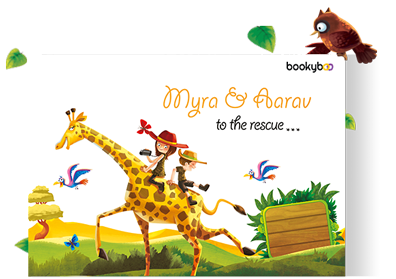 A Bookyboo is more than a personalised book for kids, its an experience which will become a childhood memory that stays. The child is the Hero! 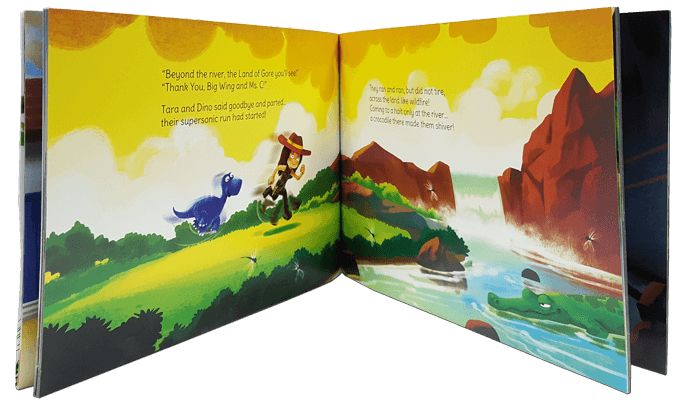 Make any child the hero of their own storybook – full of courage, kindness and love. It’s simply magic for the child! 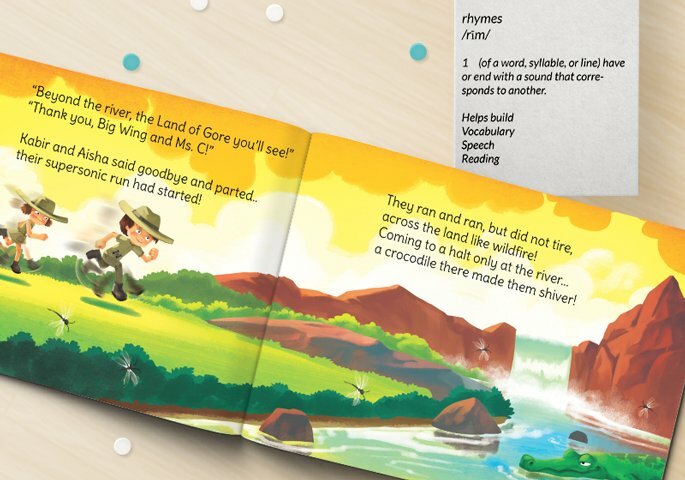 The stories are written in rhyme to improve vocabulary and designed to develop curiosity for the world out there. Every Bookyboo is special for its hero. 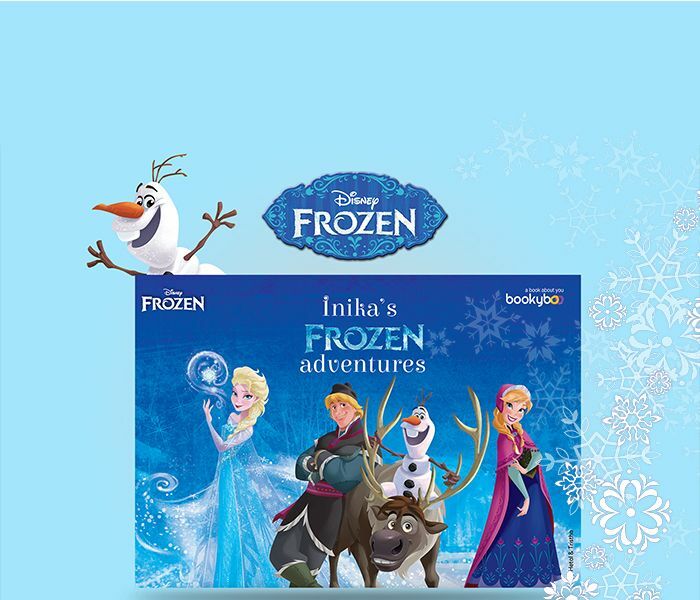 not only to bring its magical story to life but also to become a keepsake. Children dream about being heroes. 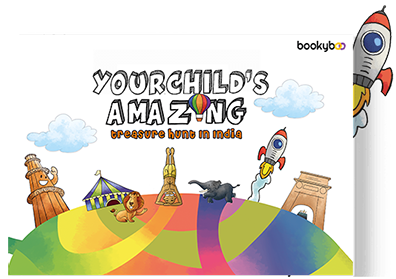 Bookyboo puts its heart, soul and countless hours so that it’s really simple for you to make their dreams come true. 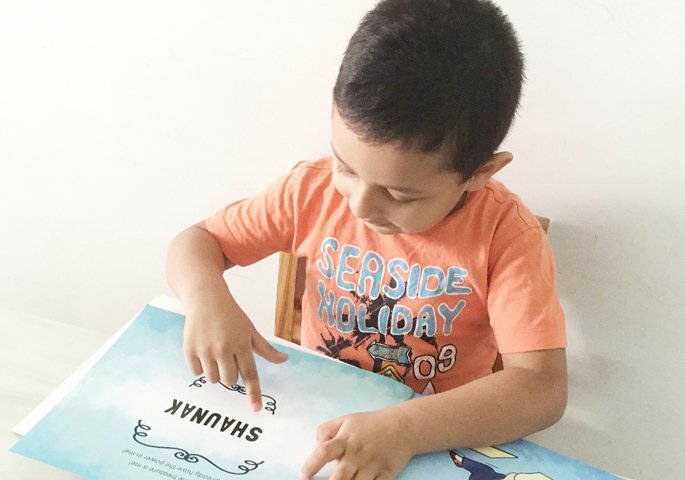 Every Bookyboo is one-of-a-kind, just like every child.